It seems only fitting that the day before America celebrates its Independence Day we get our first official look at America’s ultimate superhero. Below is our first look at Henry Cavill as Superman in Zack Snyder’s Batman v Superman: Dawn of Justice. The image comes courtesy of USA Today. The suit isn’t that much different from what we saw in Man of Steel, although the gold trimming seems to be more pronounced and slightly altered (plus he has a new haircut!). Still, it’s more exciting than the image of Cavill as Clark Kent we saw earlier this week. 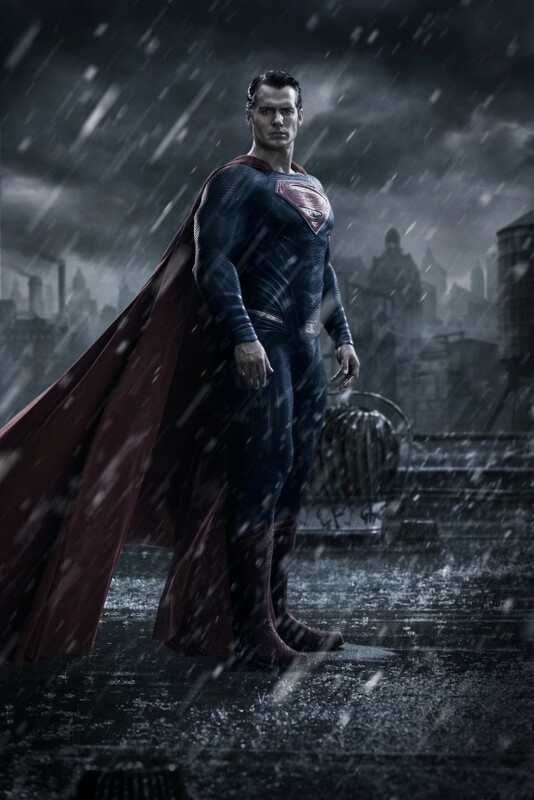 I think it is interesting that the photo shows Superman in the rain, an indication that this film will have a darker tone. Also, taking a look at the background, it seems that we are in Gotham City! Definitely has the look and feel of a comic book interpretation of the city. 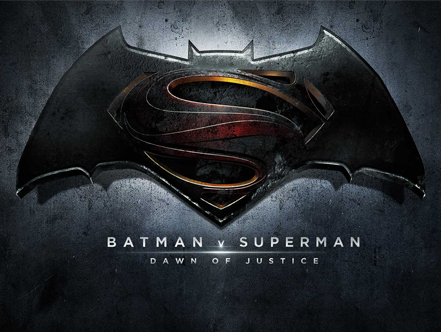 The USA Today article also has some great details on the film and a few quotes from Snyder. Following the picture are some excerpts regarding the plot and Batman’s inclusion in the film. Man of Steel was all about Superman finding his place in the world as both a hero and as a man, ultimately saving the city of Metropolis from certain doom. Dawn of Justice continues to immerse him on Earth by working at the Daily Planet as Clark Kent along with Lois Lane (Amy Adams) and Perry White (Laurence Fishburne). But it also takes him to new environments such as Gotham City and introduces larger threats, including Lex Luthor (Jesse Eisenberg).